On Monday 4th July the Moon will be at 13° Cancer, conjunct to the Sun, Mercury and Venus, forming a specific astrological configuration called Stellium. A stellium occurs when 4 or more planets fall in a House, creating too much energy coming into the activities and affairs of that House and therefore, generating a challenging focus on its qualities. The effect is that the affairs related to that House completely absorb the energies of the individual and, for that reason it becomes fundamental that we move out of that house by heading towards the opposite House or sign. Opposite to this stellium, there is Pluto, at 17° Capricorn, enhancing the energies triggered by the configuration, as it makes the person clearly aware that there is a choice to be made, offering the possibility for a change. Furthermore, Uranus is squaring both the planetary stellium and Pluto, upsetting the house activities and making everything go awry. But what does this all mean? An astrological House is an area of our life experience; it is the territory where the soul aspires to emerge and manifest. In each House the Higher and the lower self come together in order to experience the fusion through Love and express the purpose of the soul in the present incarnation. When we have a planet in a house, it acts as a mediator between the personality (mental, emotional and behavioural aspects within the self) and the soul, promoting the unfoldment of the inner alchemical process. Cancer is the grab; it represents the Mother of all Forms. 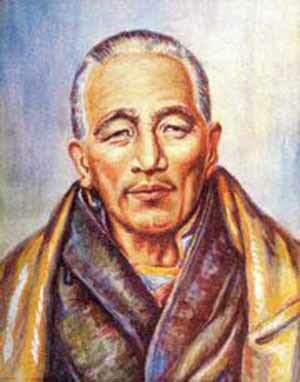 As Master Djwal Khul said: “In Cancer, God breathed into man’s nostrils the breath of life and man became a living soul”. Man is the form in which God, the breath of life, manifests the soul (consciousness). It is the sign of mass consciousness, of our instinctual awareness, where we feel and experience the need for developing our intuition and leave behind our instinctual behaviour. Cancer rules the 4th House, which traditionally is associated to our biological inheritance, our mother and immediate relationships, our house and home, our psychological foundations and endings. 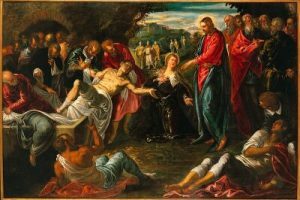 From the soul point of view, Cancer has to deal with the biological karma, the one which we have inherited from our family, the Group soul from whom we come, the anchoring of the soul in this present incarnation, the spiritual home of the disciple, and, what interests us the most here, the Karmic conclusions of life circumstances. In the Kabbalistic tradition Cancer is associated to the tarot card 13, No Name, better known as Death. With this card all the support from the outside has been cut off, so we can have a true rebirth into the inner essence. 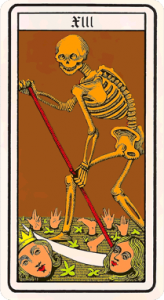 This means that we are only left with the naked will, represented by the bones of the skeleton, and this will is going to take us through a process of true transmutation. The Sabian symbol associated to the 13° Cancer degree of the Moon, “A HAND WITH A PROMINENT THUMB IS HELD OUT FOR STUDY” highlights the fact that, while confronting a person or a situation, a strong determination will be required to face the issue at stake. The Aura-Soma Equilibrium bottle associated to Cancer by Vicky Wall, founder and innovator of the system, is B13, clear over green, Change in the New Aeon. This bottle illuminates the emotional side of life and makes a space for change in the letting go, by bringing more light from above (clear) into the depths of the heart (green): the old dies away, allowing space for the new to come. Cancer is “the gate which stands open, broad and easy to pass through and yet it leads unto the place of death and to that long imprisonment which precedes the final revolt.” (Djwal Khul). In this sign lies the whole problem of the Law of Rebirth; it is called “the coffin”, by the Hebrews, because it marks loss of identity, whilst, the early Christians called it “the grave of Lazarus”, who was raised from the dead. So the gate is open and each of us will be pushed to move into Capricorn, where Pluto is waiting and triggering the inner transformation. Capricorn is “a karmic clearing house”, where the Spiritual Will is revealed as the culmination of spiritual purpose. As Madame Blavatsky affirms in her book “The Secret Doctrine”, Pluto is a healer, the giver of spiritual health and of enlightenment. In the ancient mythology Orpheus seeks his lost soul in the kingdom of Pluto. He heals us by shooting the arrow of the soul at our heart and dissolving the desires of the personality and everything that holds us between opposites in order to achieve freedom. 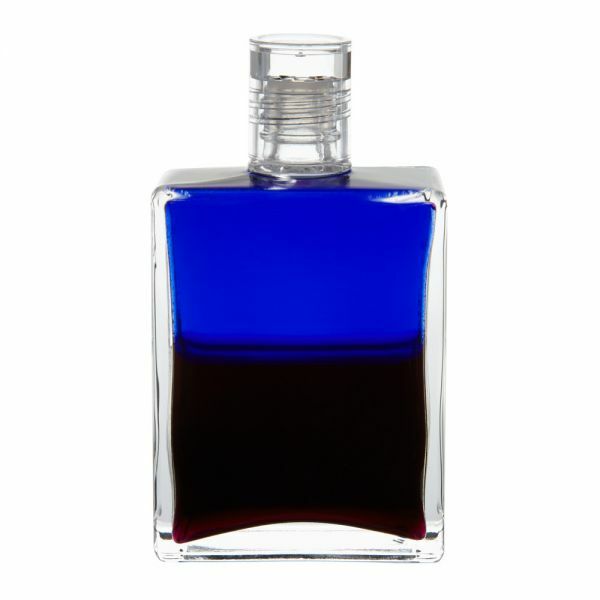 The Equilibrium bottle number zero, royal blue over deep magenta (B0), the Spiritual Rescue, is associated to Pluto. Royal blue represents clarity to the sense doors – our five senses – to the way we perceive things and situations. 0 is an ending and a new beginning; it is the unfoldment of the possibility of a new life based on the truth of who we truly and deeply are. Uranus at 25° in Aries, conjunct to Eris, the Goddess of Discord, will bring up situation which will make us understand what is truly important. Aries is the sign ruling the mind; it is the sign expressing the need of a life reorientation, which will occur suddenly, in a very unexpected way, because of the Uranian influence. Aries rules the expression of the will of the soul and its red energy talks about mental re-evaluation, awakening and the energy for change. “Get up and Go” it says, it is the time to find the courage – supported by Mars in Quincunx with Uranus – to be true to yourself. This New Moon won’t only express the end of a process and the beginning of a new one, but because of the Cancerean energy will plant the seed for the ending of a deep karmic situation within our life, opening up the possibility of the sprouting of a new life. 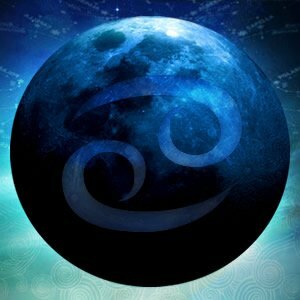 The process, which will be take place in the next two weeks, will have its peak in the next Full Moon in Capricorn. During these days we might feel lonely and isolated from the world, but it is a time to go back home, to go within our inner house – the shell of the crab – to find the inner light and bring it out to the world. 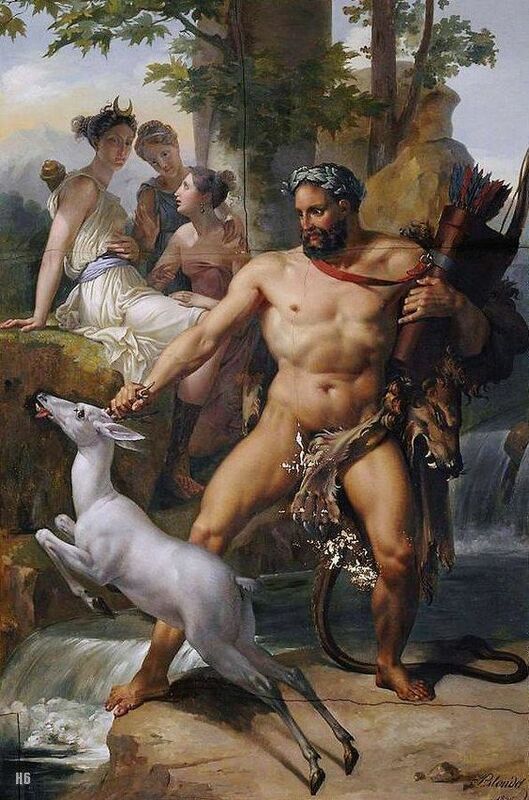 In Cancer Hercules had to capture the hind in order to arouse the obedience of his heart. It was a test of choice and Capricorn is the sign of choice because it is associated to the Devil in the Tarot card. We are invited to sit within and allow the voice of the soul to emerge. Neptune, which is the Will of God, at 13° in Pisces reminds us that we need to drop the inner conflict and allow God’s will to operate through our mind. The soul is about to awaken and release us from an old karmic bond. Close relationships will be the field of experience. There is nothing we can do apart from waiting for the right answers to be come to light.